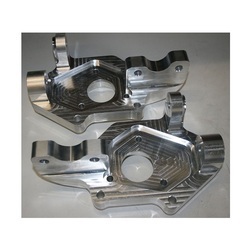 We help college students by manufacturing different protype used for Racing Car ( All terrain vehicle ) projects. Formula Student racing objective is to design, manufacture and market a Formula Style racecar prototype as product targeted to attract weekend part time racecar drivers and racing enthusiasts. 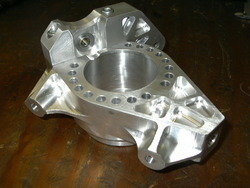 Looking for College Project CNC VMC Services ?